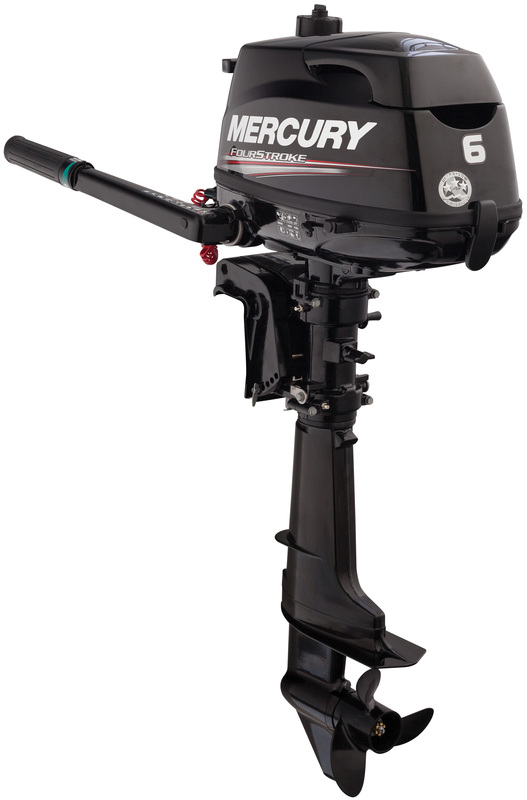 Popular with boaters everywhere because they can get you anywhere. 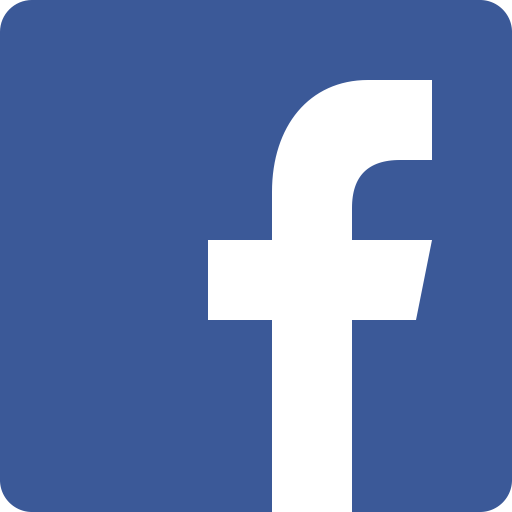 Quiet, capable, and held to the highest standards. 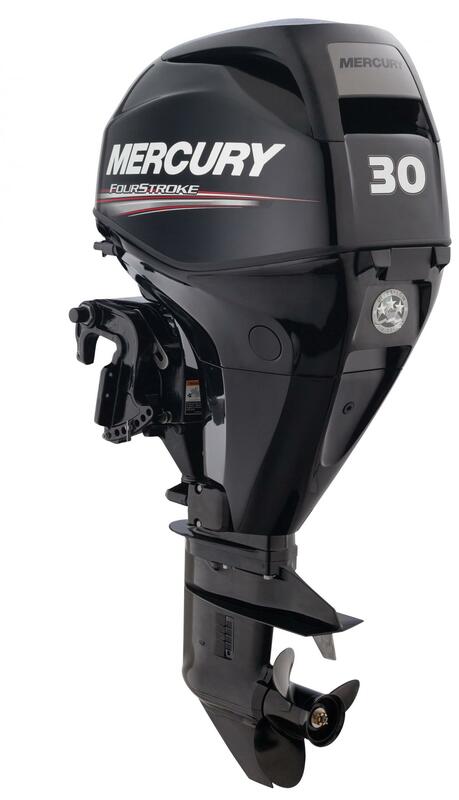 Experience nimble manouvering and output far beyond its size. Multiple trim positions. Underwater vents for quiet operation. 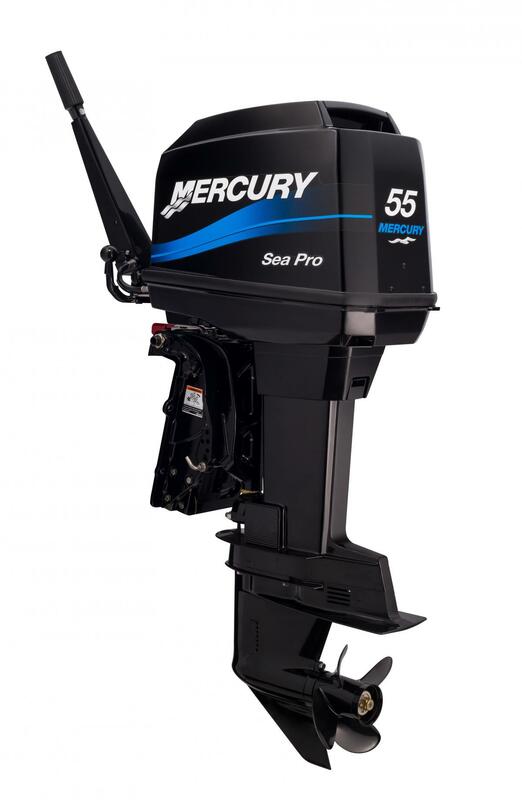 The new Mercury 80 HP EFI Fourstroke - Every 75-115 horsepower Mercury FourStroke is built to deliver long-term reliable performance. Delivering year-after-year of reliable, trouble-free operation. 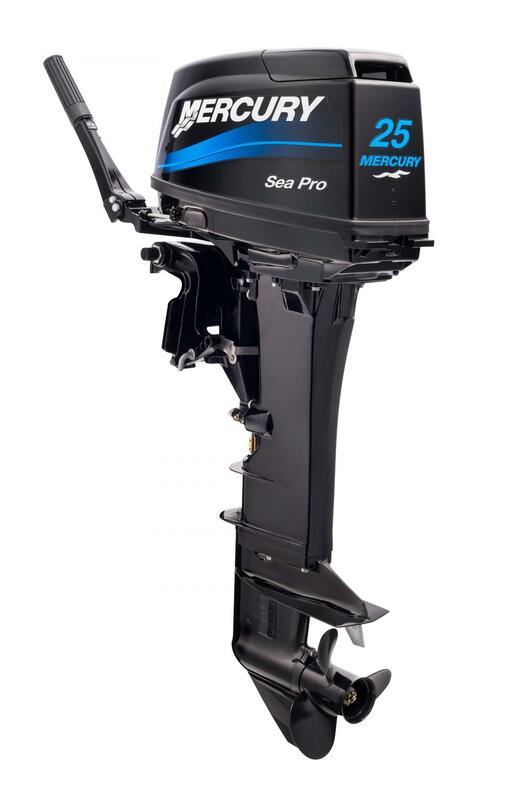 No matter how demanding the working environment may be, there's simply no compromise. 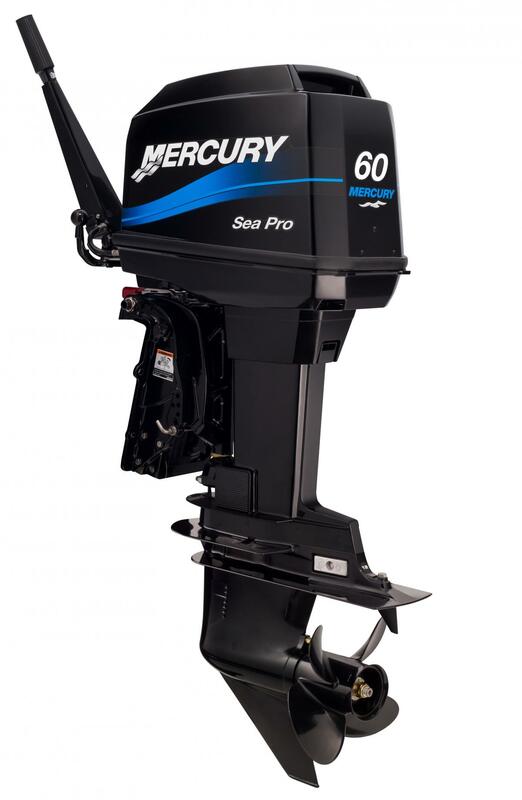 The new Mercury 100 HP EFI Fourstroke - Every 75-115 horsepower Mercury FourStroke is built to deliver long-term reliable performance. Small. Powerful. Reliable. 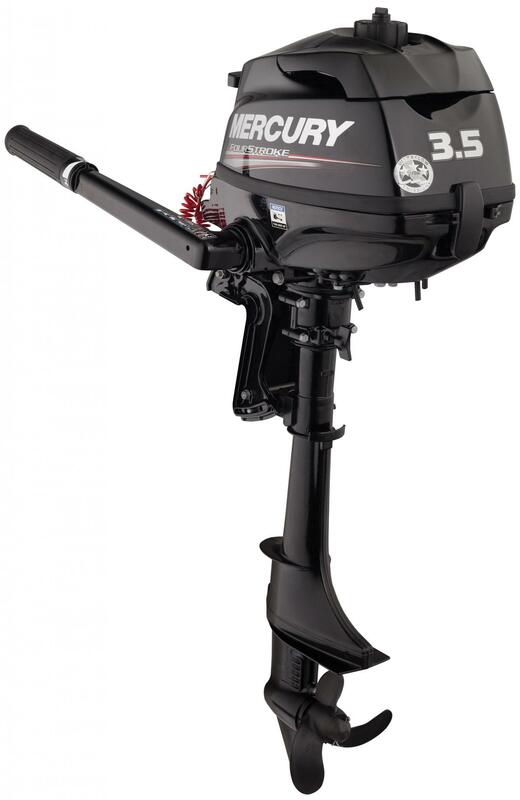 Battery-free Electronic Fuel Injection. 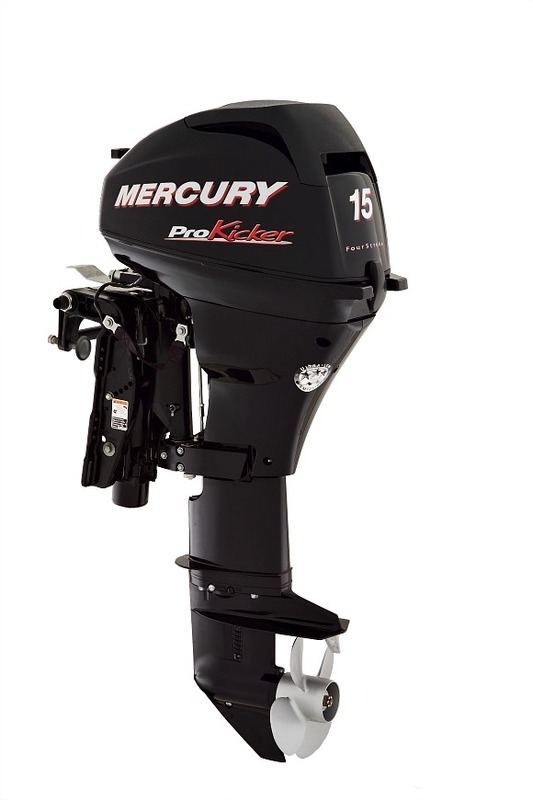 Mercury FourStroke EFI outboards deliver consistent, easy starts, smooth operation, and reliability. 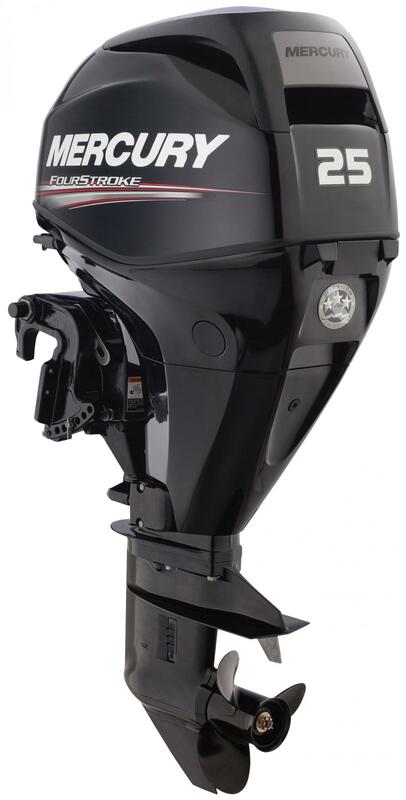 The 25 and 30hp models are the industry's first batteryless EFI outboards. 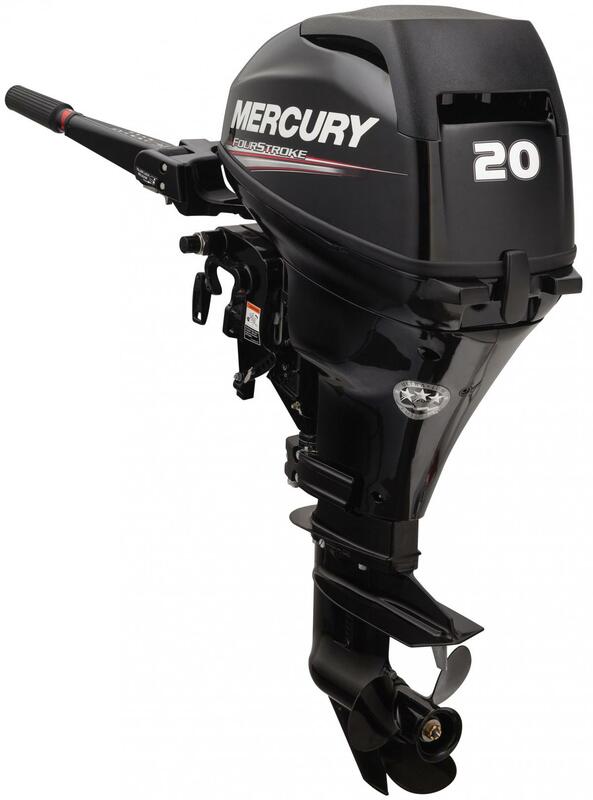 The 40-60hp Mercury engines are Electronically Fuel-Injected, which provides turn-key starting, increased power, improved fuel economy, and spectacular reliability.